I am not sure what the "push service" setting is for in Airdroid 3. I have the push service setting set to "disconnected". When i receive a text message on my phone I still get the notification on my computer. I know that I can turn the notifications off through Airdroid Desktop, but its my understanding that having "push service" as "disconnected" would stop the Airdroid service from pushing out any and all notifications? 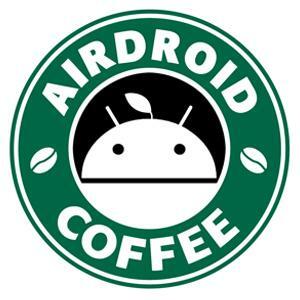 Hi, push service enabled will allow AirDroid builds the connection between your phone and PC/Web automatically when you sign in to AirDroid Web/Win/Mac with the same AirDroid account. 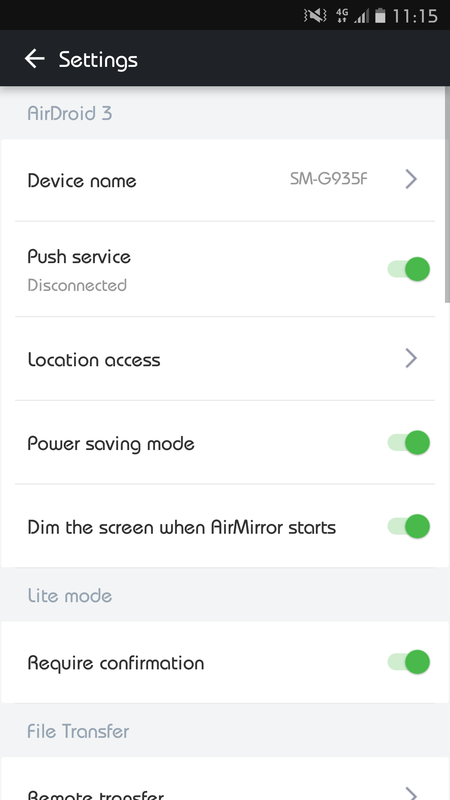 If you don't want to receive the notifications, turn off the Notification Mirror service in AirDroid app settings or block them. More details: [Help & FAQ] How to Block Notification Pop-ups from Specific Apps? My Push Service says "Disconnected" although the "switch" next to it is enabled. How can I connect the Push service? Hi @gustaf källvik, would you please send us a screenshot of it? Dora wrote:Hi @gustaf källvik, would you please send us a screenshot of it? I'm having the same issue on an s7 edge. Resigning URL appears to have no effect. Notifications ARE mirrored to my pc in airdroid. However SMS does not work (Failed to connect the device. 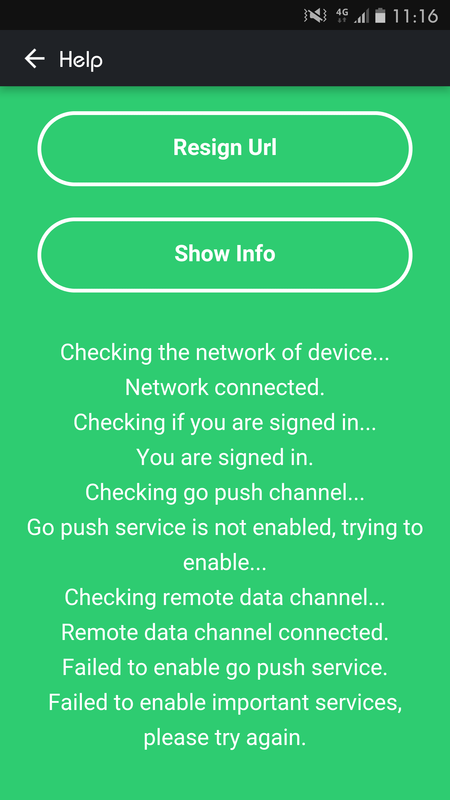 Please check the network and try again) - Also mirroring does not even appear to be an option, and I can't seem to connect via the web version of airdroid at all. I had the same setup on my s5 (airdroid, I use Textra as my SMS client) and could mirror and see/send SMS.